In your dashboard, click on the “Posts” link. You will be taken to a screen that shows all your posts. Each of these posts represents a slide in your slider. Click on one of the posts. In The Title field and text area, simple replace it with your desired wording. Once completed, scroll down, to the “Feature Image” and click on the present image. Your Media section will then appear. 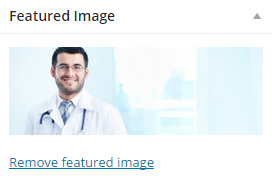 Drag your new photo into the dashboard media section. Click “Update” and you are done. 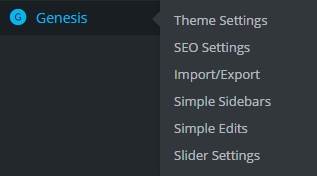 In here you can adjust many options such as how many slides you wish to have in your slider and adjusting the time between sides and transitions.